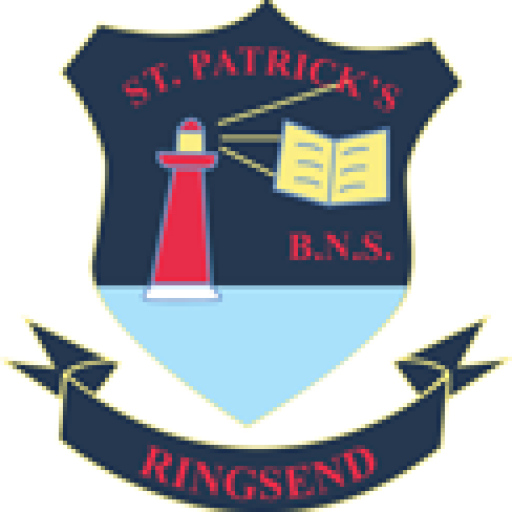 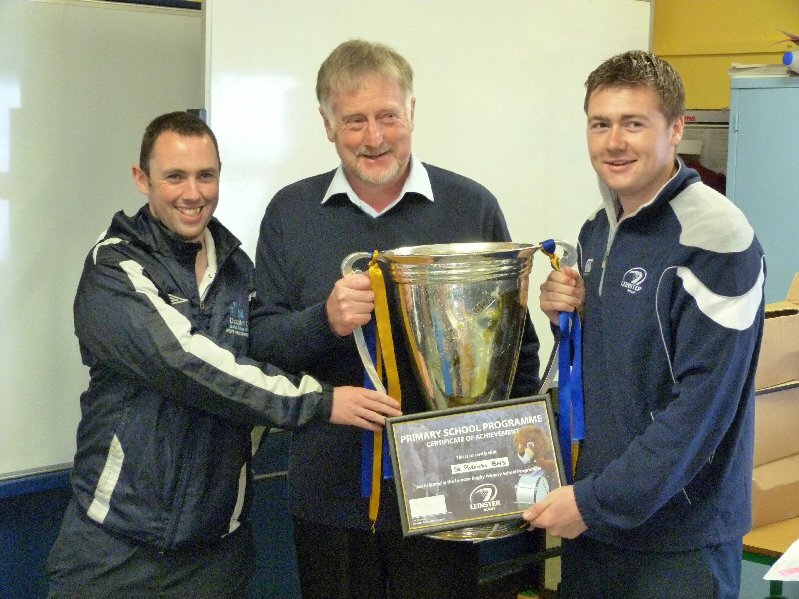 The Heineken Cup visited our school today (Thursday June 7th) with thanks to the boys’ rugby coach Jack Hanratty from Leinster Rugby. 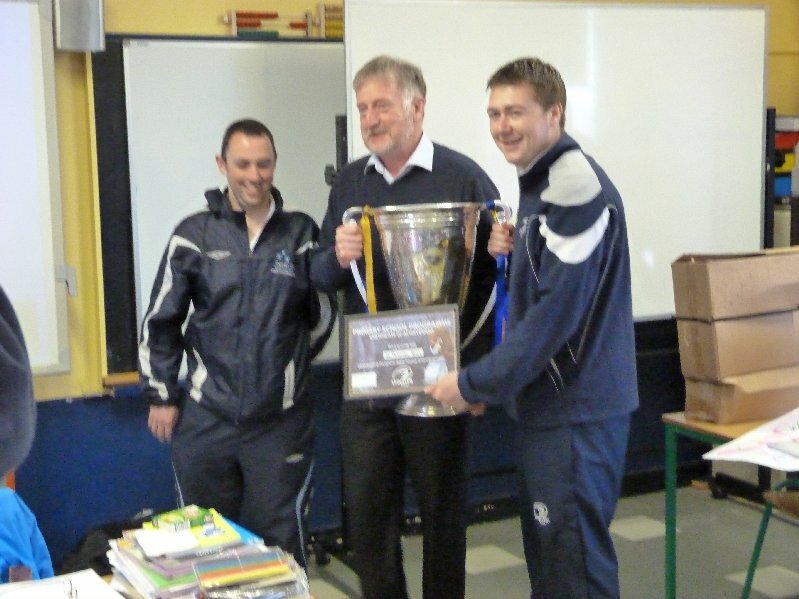 Here Mr. Booth is presented with a Certificate of Achievement for participating in the Leinster Rugby Primary School Programme. 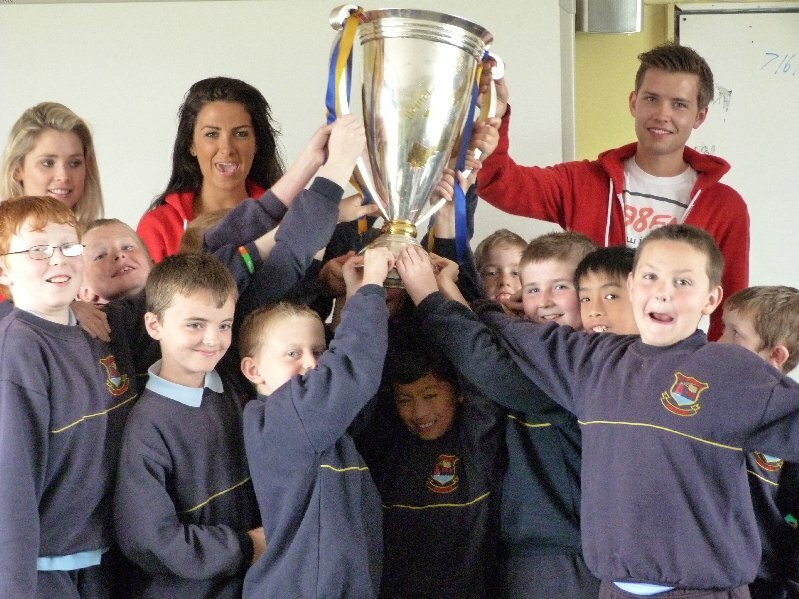 The 5th and 6th class were delighted to get their hands on the Heineken Cup and of course some free caps.